At Vogue Entertainment we have a wide selection of stage shows sure to entertain, amaze, and leave a lasting impression with your audience. Click on the categories below to view our range of hypnotists, impersonators, cabaret shows, and magician shows. 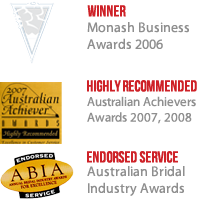 If you need any help selecting an act, just give us a call on 1300 296 133 or fill out our contact form.